Assassin’s Creed Odyssey update 1.06 is out now with a plethora of changes, fixes, and improvements. 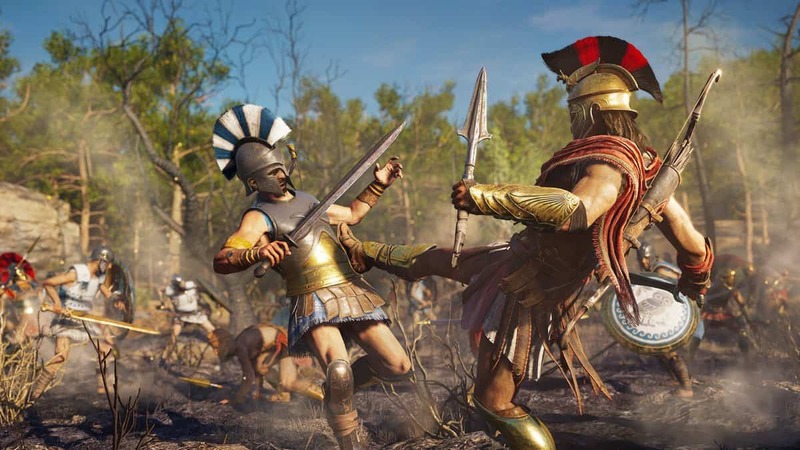 But most notably, the update adds new story content, the first DLC for Assassin’s Creed Odyssey. Known as the Legacy of the First Blade, the content will tell us more about the hidden blade and its true origins. Added the first story of The Lost Tales of Greece to the game. Added a feature to the game to auto-craft normal arrows when enough resources are available. You can now access the Detailed Character’s Statistics from the inventory. Improved Mercenary menu to properly show the unlocked ranks and associated rewards. The economic advantages earned with Mercenary Tiers was increased. The costs to upgrade Gear items has been decreased. Addressed an issue that prevented the Evie and Bayek Lieutenants to be available in the game. Addressed several issues with Orichalcum Ore either being misplaced or not lootable. You can see the full patch notes for more details. Assassin’s Creed Odyssey update 1.06 is available to download from uPlay, Steam, Xbox Live, and PlayStation Store. 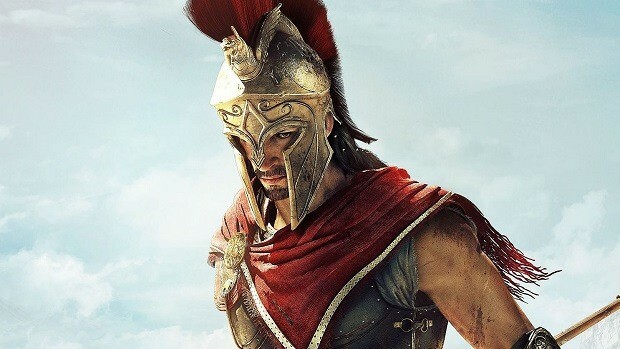 More changes and fixes will be made to Assassin’s Creed in the coming weeks. Assassin’s Creed Odyssey is now available on PS4, Xbox One, and PC. 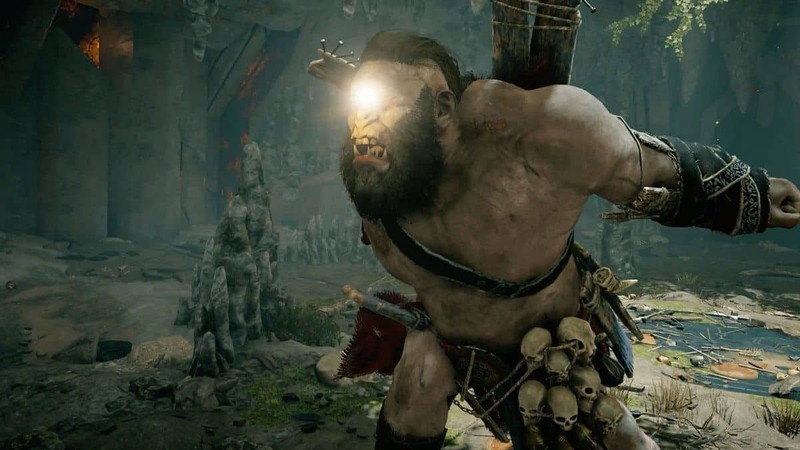 Assassin’s Creed Odyssey January Update Brings New Quests – Here’s How To Unlock Them! 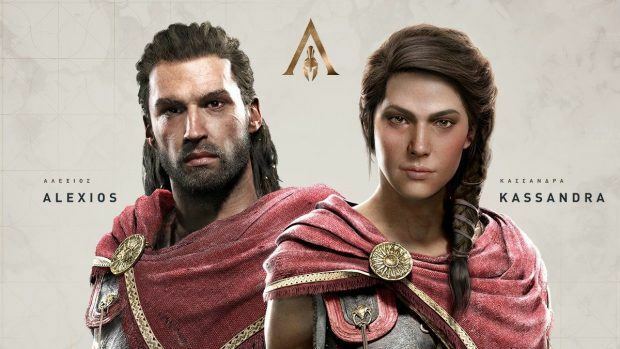 Alexios vs Kassandra, Who Was The Popular Choice In Assassin’s Creed Odyssey?